The Ministry of Road Transport and Highways (MoRTH) has been facilitating the conveyance of the citizens by providing various online services thus preventing them from all hassles and queues. Parivahan is a far-reaching e-governance application extending its services related to vehicle registration, driving licenses and other e-services to various states of India. The Transport Department of the Rajasthan Government has established an online portal to enable its citizens to access various services. There are many check posts in the inter-state borders, which collects the tax for various vehicles that also includes the vehicles from other states. 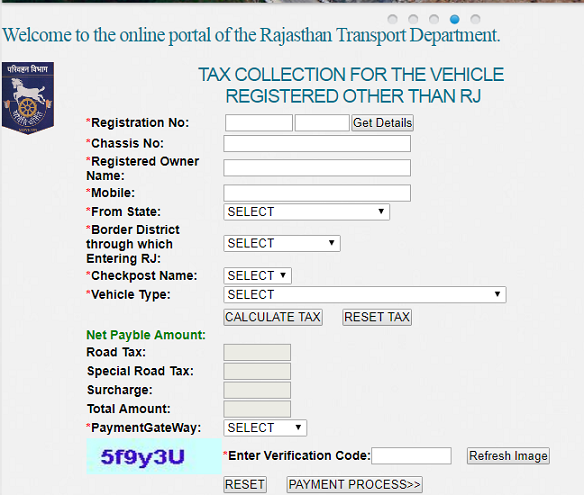 To make the system seamless and efficient, the Transport Department of Rajasthan has implemented a 24×7 online tax-payment facility for vehicles registered in states other than Rajasthan. 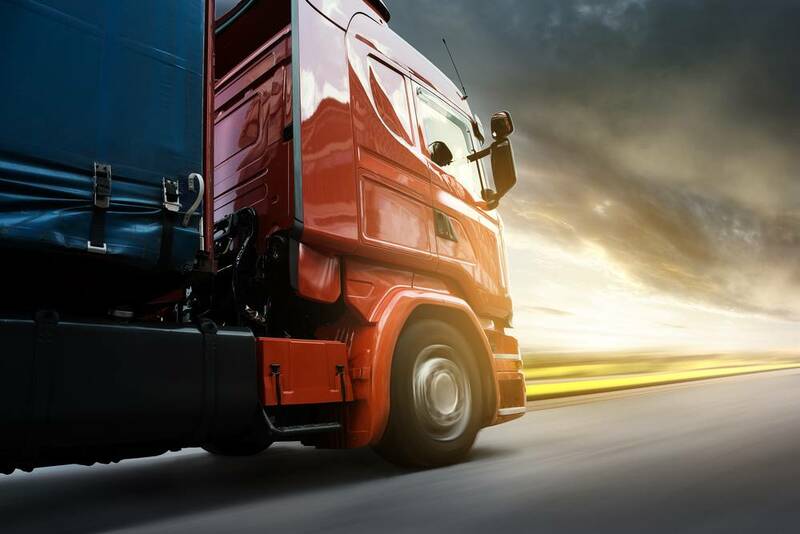 Commercial and passenger vehicles from other states can pay the tax through this website provided that the taxpayer should have an internet banking facility in an authorized bank to take advantage of this facility. Step 1: The depositor has to login into the website and should enter the details of his vehicle for which tax is to be calculated. Step 2: As per prescribed rates, the software calculates the tax amount to be paid. Step 3: On accepting to make the payment, the user is then redirected to the Internet Banking Site of the selected bank. Step 4: once the payment is done, a receipt is generated which the user can print. It has a provision of printing the receipt immediately after the payment or can later print it by entering the register number in the ‘print tax receipt’ tab. Step 5: The authenticity of the receipt can be checked by the transport department officials by verifying the payment details of the vehicle on the internet using this web-based software. The user himself can also check the transaction done by selecting the option ‘check transaction’. In case of a failed transaction, the user should do the payment again. A recent update of this facility is that if the tax is paid more than once, the extra amount will be refunded. A copy of the application form for refund is provided below. 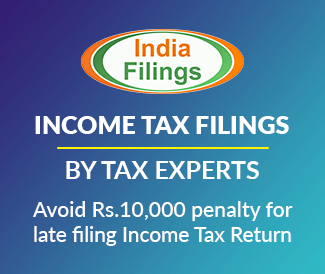 Note: The tax paid is valid for a specific period of time. If the next journey happens within that period, it is not necessary to pay the tax again. However, it is mandatory that the payment receipt is kept safe. If any vehicle is found from not paying the tax, the tax amount along with a penalty (four times of the tax amount) will be charged.